We seem to be seeing more and more smartphone leaks over the last couple of weeks, yesterday we had the new BlackBerry Dakota, and today we have the yet to be announced Samsung Galaxy S Mini. 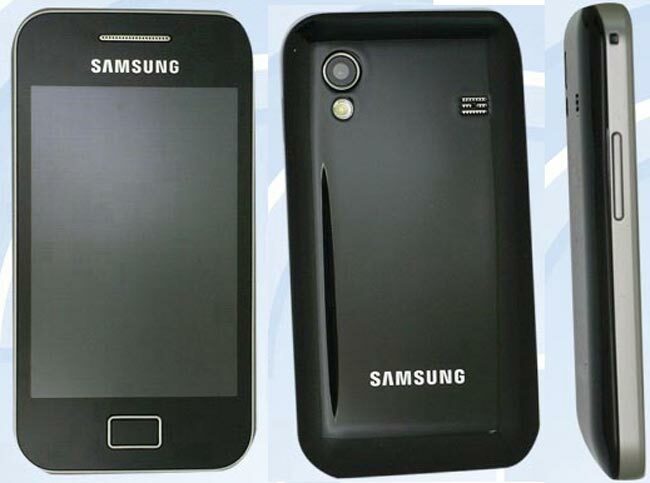 The Samsung Galaxy S Mini, which is named the Samsung S5830 looks to be quite a bit smaller than the Galaxy S with a 3.5 inch display with a resolution of 320 x 480 pixels. The Samsung Galaxy S mini will apparently come with Google Android 2.2 Froyo, and will feature a Qualcomm MSM7227 processor and will come with quad band and WCDMA support. It also looks like the Samsung Galaxy S mini will feature a similar Super AMOLED display to the original Samsung Galaxy S, as soon as we get more information we will let you guys know.